We have said this many times in the past and we say it again – Coke Studio has been the best musical initiative that we have come across in recent times. In the ways it has reinvented album songs, folks songs et al in the form of jam sessions. In the amount of high quality music it has generated over its three seasons. And, in the number of musicians it introduced fans to. One of the most impressive (and consistently so) bands from the show has undoubtedly been the jazz fusion duo Zebunnisa Bangash and Haniya Aslam, aka Zeb and Haniya. And here we present to you Music Aloud’s interview of the twain. Enjoy! How did the idea of Zeb and Haniya, the band originate? Since you were cousins, were you always playing together? And did going professional come as natural thing to do? 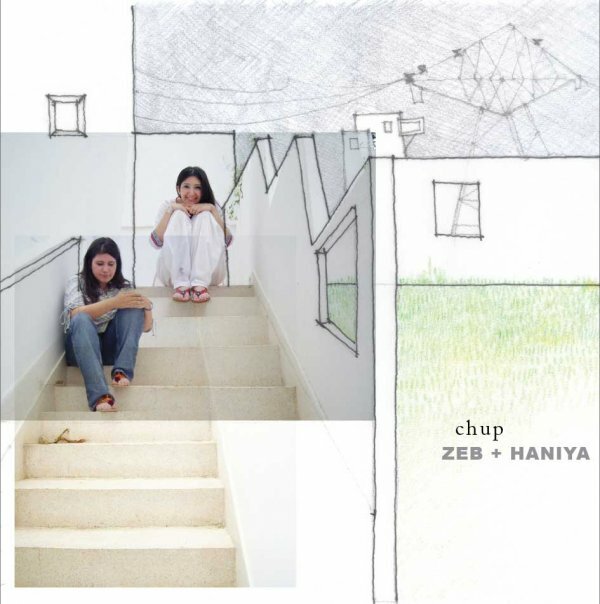 Haniya: The idea of “Zeb and Haniya” actually didn’t come about until we started to record the album. We’re first cousins and we’ve grown up singing and making music together. It’s always been a very natural thing to do. Turning it into a profession had its hitches initially, but I think we’re beginning to sort them out. Zeb: Haniya and I performed on stage together for the first time when we were around six years old at our ‘Parents Day’ in Rawalpindi. After that we pursued music separately informally as a hobby. As fate would have it we ended up going to college near each other, and playing music together became our main source of entertainment/procrastination. We were ever-ready to play covers for friends and to perform on international student performances until one day we accidentally made our own song. Everything seemed to have happened of its own volition since then – perhaps it feels like that because we enjoyed the process so much. In any case, the dots started connecting quite naturally and before we knew it we had an album, we were being featured in the media and we even had a fan base!! In that sense we became aware of having become professional musicians after it had already happened. Finding yourself in the middle of a fairly loosely structured industry and all the extra attention was a little unnerving initially. However the ever growing love and appreciation we are receiving makes us we feel very fortunate and happy to be here today. As we had written in our review of Chup, we find your fusion of jazz and Central Asian folk traditions very appealing. How did this come into being? Were there any precedents whom you looked up to while composing songs like Paimona? Haniya: While we were growing up, a lot of our family lived in Peshawar and we went there very often. In the 80s, Peshawar was home to hundreds of thousands of Afghan refugees, some of whom were musicians. As a result, we were exposed to Afghan, Central Asian and Irani music at a very early age and developed great affinity with this music. We also found it very odd that none of our friends seemed to know any of these songs. I always wanted to help bring this music to a larger audience and one way seemed to be to introduce the melodies to different styles of music from other parts of the world, to make them more accessible to more people. Zeb: I have been a huge fan of Googosh from Iran and Fairouz from Lebanon. Both these women are from the seventies and both are icons. They contemporized their local sound and managed to do it so well that their work has become timeless. These two women and their work is what inspired us to revisit popular Afghan tunes such as Paimona and Bibi Sanam Janam. Haniya: Absolutely. Cultural diplomacy almost seems to be the only avenue open between the people of our countries. What are the songs you guys listen to? 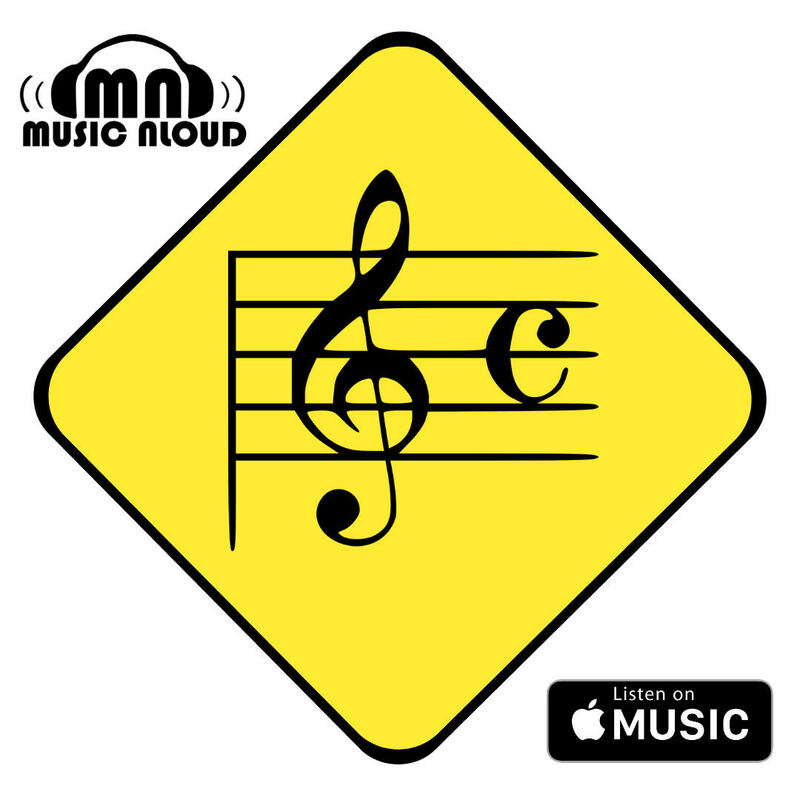 Are your personal music preferences similar or are you guys into different genres of music? We have seen fusion bands with members coming from different musical backgrounds coming together and creating magic, is that the same with you? Haniya: I’ve been listening to a lot of different kinds of music. When I was younger I listened to a lot of Pakistani pop and folk, Hindi film music and American classic rock — I was a huge Beatles fan, still am. Then I started discovering the singer/songwriters from the US and the UK, which is all I heard in my teenage years. In college I discovered the blues and jazz, as well as a lot of different kinds of world music, mostly from north and west Africa, Brazil, Turkey and Central Asia. At this point I listen to all these, as well as a little bit of electronic music and some Hindustani classical. 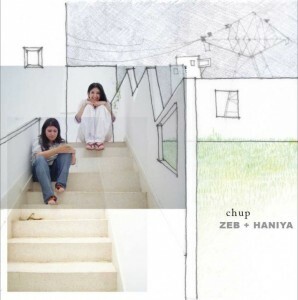 Zeb: I would say my influences are pretty similar to Haniya’s except perhaps that these days I listen to a lot of classical and semi classical eastern music. 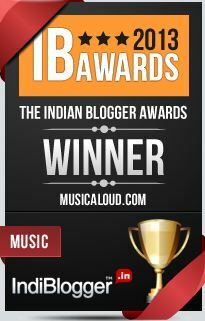 I’m also loving Turkish and Central Asian music, as well as old Hindi Film music. Coke Studio is something we are totally in love with and we cannot simply stop raving about. How was your Coke Studio experience? How was sharing the stage with likes of Javed Bashir and Noori like? And can you please tell us about how it was working with Rohail Hyatt? Zeb: Coke Studio is the most exciting thing to happen to Pakistani Music and we feel so fortunate to have been a part of it. Rohail Hyatt is great – it was truly inspiring to be around him and a real treat to have worked with him-twice! Rohail makes sure that musical freedom is unhampered and artists are encouraged to bring anything they want to the table. When a song is mutually decided upon all support and infrastructure is provided to attempt it and when it’s done you can be sure it will get the right exposure. It’s the perfect project for any artist. Haniya: I’m truly stunned by the response received by Coke Studio. Working with Javed Bashir last year was definitely one of the high lights of our music career for me. Hearing how his alaaps transformed our compositions was a truly sublime experience. Coke Studio 3 saw you perform new tracks like Nazar Eyle and Bibi Sanem.For one thing, these songs have introduced listeners like us to hitherto unheard music of Turkey and Afghanistan. A preliminary googling led us to great musicians like Baris Manco and Ahmad Zahir.How do you guys choose these songs? Folk traditions are pretty huge collections of songs and tunes, is there any particular reason for adopting these songs? Haniya: We’ve talked about how we became familiar with Afghan music. We were also lucky enough to be exposed to Turkish music at a very young age. My father did his Masters degree in Ankara, and when he came back he brought a whole bunch of Baris Manco tapes with him, so I’ve grown up listening to these songs. Zeb: So far we are drawing from memory. Just like Indian music is widely heard in all of Pakistan, Afghan music is an integral part of most Pushto/Persian speaking households all over Pakistan. Haniya and I heard these tunes as children and there wasn’t much awareness of where these originated from, or who composed them. To give you an example, in Paimona’s case we were completely unaware of the the context and history of the song and only discovered it after the recording of the song. When can we see a follow-up album to the Chup? Will it be in the same vein or is the music of Zeb and Haniya constantly evolving or do you feel like you have found your sound? Haniya: Definitely! We’re on the verge of re-entering the studio for the next album. This time we might release a few singles before the album comes out. Sound-wise, we definitely want to experiment a lot more on this second album. All the songs are very different this time round, and we want to pick the sound according to each track rather than picking one “album” sound and sticking to that. Having seen Persian, Afghani and Turkish influences in your music, have you looked eastward for inspiration? Zeb: Eastern musicality and melody forms the foundation of our songs 🙂 Our original compositions are very deeply eastern. The exploration and revisiting of Central Asian songs is something we are doing parallel to our own compositions. Many of us in Pakistan today have very little idea about the connectedness of our cultural identity and there is such amazing music form the entire Central Asian region that I think many can love and identify with back home. One major theme that we see in Pakistani music, is a strong Sufi undercurrent.Why is this so? Is sufism part of everyday life in Pakistan? Or is it just that these musicians happened to be Sufis? Zeb: The sub-continent has always been a land of Yogis and later on also a land of Sufis. It is an inherent part of our soil and of our souls and we are naturally drawn to it. Sufi music has always been most pervasive in Pakistan as it has been heard and been around in our lives in a major way. Several Sufi musicians such as Allan Fakir, Ustad Jumman, Tufail Niazi, Hamid Ali Bela, Reshma and so on, were frequently featured on national Television, and live performances of Qawwalis were seen at private and public venues in addition to those at Sufi saints festivals and Mazaars. This was the music that cut across class and creed, and was loved universally. The powerful music as well as the depth and spiritual wisdom of the poetry speaks to all and touches the heart. Sufis generally don’t want to bring attention to the fact that they are “Sufis.” However it is true that people today are consciously associating with Sufi thought because it has become, in many ways the need of the day. Many are seeking peace, positivity, and a message of compassion and tolerance which reaches the core of people. It has now become a vehicle for changing the perceptions of how people within the Islamic world and outside have started viewing Islam. Have you considered giving music to films? If a chance props up, will you be interested in working in Indian films? Haniya: We want to keep trying new and different projects, so that we can stay on our toes creatively. The only thing I am not willing to do is get stuck in any one formula. We recently composed and recorded a theme song for a Pakistani TV drama serial called Daam, and that was the first time that we composed according to a plot, with the voices of the characters coming through rather than our own. And I have to say I had a lot of fun writing and arranging that song. So, yes, we’d love to give it a shot. Zeb: It would be so exciting to do a soundtrack for a film. We are working on the soundtrack for a Toronto based play at the moment and are also considering some Pakistani film projects. I think it would be a great experience and a wonderful opportunity to reach out to Indian-Pakistani audience by way of Indian films. Shabash girls! Don’t let COKE get on your nerves now!